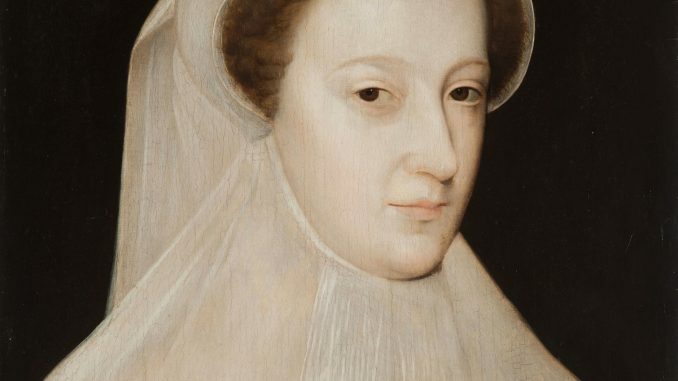 A portrait of a young Mary, Queen of Scots in mourning is to go on public display for the very first time. Hever Cast in Kent, perhaps better known as the childhood home of Anne Boleyn, announced that it had purchased the portrait and would display in the new Stuart room. The painting shows Mary in France in 1561, shortly after the subsequent deaths of her father-in-law, mother and husband. She would return to Scotland not long after the death of her husband. Historian David Starkey said it was an important, fascinating painting. 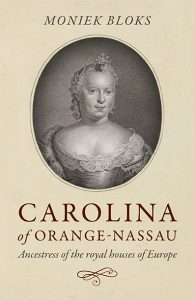 “It is a very direct, simple, straightforward representation of a young woman in mourning at the moment at which she is going to take over her kingdom. The painting is believed to have come from the studio of the French court artist François Clouet. It will go on display on Friday 9 February 2019, the day Mary died 432 years ago.